When a new law paved the way for tar sands pipelines and other fossil fuel development on native lands, four women swore to be “idle no more.” The idea took off. The four founders of Idle No More didn’t start out famous. Until flash-mob round dances, prayer circles, and blockades spread across Canada, few people knew Jessica Gordon, Sylvia McAdam, Sheelah McLean, and Nina Wilson. But today, Idle No More is emerging as a powerful movement for the rights of native peoples to protect the lands and waters. In the process of building Canada, the British imposed different languages (French and English), religions (Catholic and Protestant), and legal systems (French Civil Law and British Common Law) on the Algonquin Anishinaabe Nation and consequently divided us into two entities. 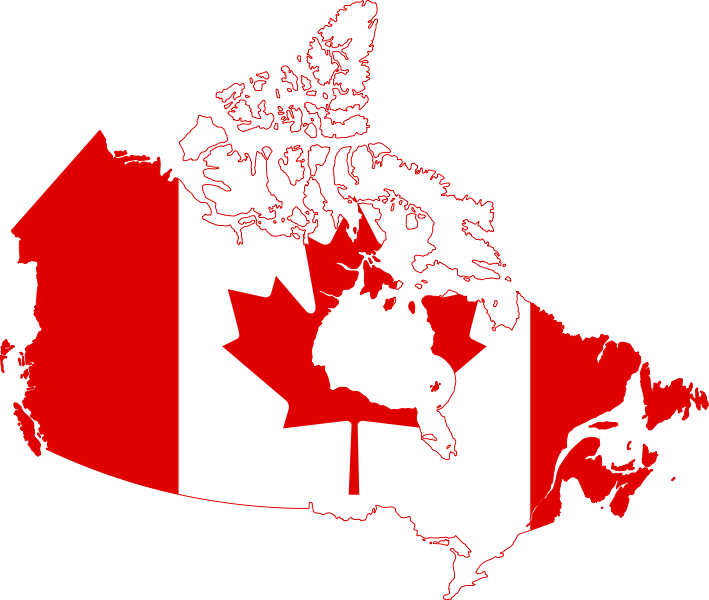 While what is Canada today consists of several provinces and two territories, in its early stages Canada consisted of Upper and Lower Canada, which are now the provinces of Ontario and Quebec. During the early stages of European exploration the main mode of transportation into the land mass we know as Turtle Island was what is now known as the Ottawa River. The Algonquin bands located on both sides of the river were some of the first Nations recorded by Champlain so you can be sure that the French and British knew full well who we were. During European struggles for new land the Algonquin Anishinaabeg were allies with the French. For this, we were severely punished when the British eventually took over.